We have great things ahead of us at next year's MWC - Huawei will be using the Barcelona trade fair stage to present its first foldable smartphone with a flexible display. A private demonstration of the foldable device was held for telecom and government officials. They were surprised to see how market-ready the prototype is already. Huawei's folding smartphone will have a 5 inch display when folded, which will expand to 8 inches when opened. 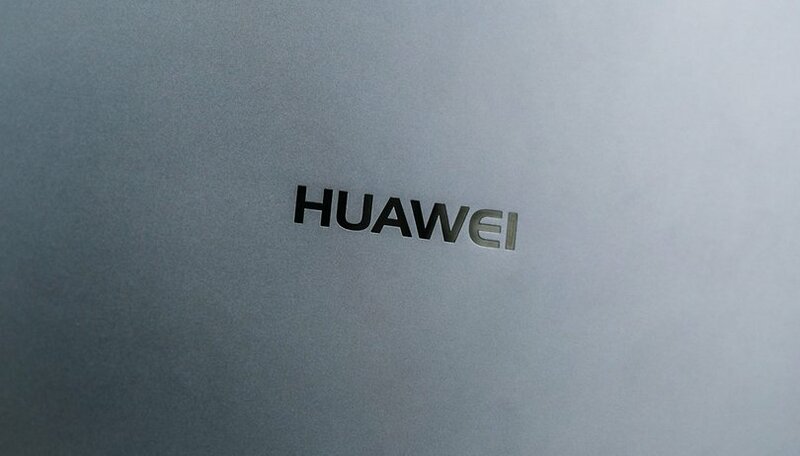 There is a photo of the alleged Huawei foldable smartphone circulating already, but there are doubts about its authenticity. The display notch, which can be seen on the left when folded, has disappeared on the right. Since the buttons on the right side are at the same spot, the second picture cannot be of the flipside or inside of the device. Nevertheless: the folding smartphone is expected to look like this or similar. However, Huawei's schedule has not been fully confirmed yet. The company had big plans for last year's MWC at first too - the Huawei P20 Pro was to be presented in Barcelona. However, the launch then had to be postponed for a few weeks and we were only shown the MediaPad M5. The winner of the whole affair was Samsung - they stole the show with the Galaxy S9. We are already looking forward to the Mobile World Congress. Are you excited too? Let us know in the comments below.